Each season my mind focuses on a different aspect of Christmas. Several weeks ago as I was preparing to teach a Sunday School lesson my mind centered on “simplicity”. Would you believe the next Sunday our pastor focused on the same thought as we started the Advent season. 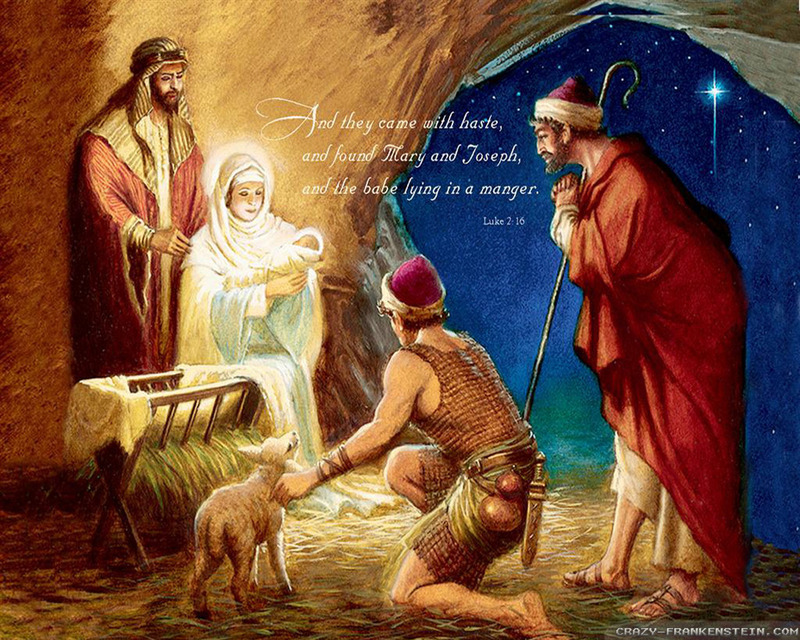 Jesus was born to simple, ordinary, country folks who were faithfully seeking to follow God. His father was a carpenter and his mother a young peasant maiden approximately fourteen years of age. He walked the hills of Judea as a homeless teacher with a group of ragtag, “chosen” disciples; teaching, healing, and calling folks to believe that He was the Messiah, the Son of God. He was loved by a few, but generally misunderstood, doubted, betrayed, mocked, deserted, and finally condemned to die a horrific criminal’s death. But, then the extra-ordinary happened. The Son of God arose and became the King of Kings, Lord of Lords, Messiah, and Savior. He calls us, simple, ordinary folks, to believe and accept who He is; “The Way, the Truth and the Life”, and to “come” and follow Him. There is such a tendency to make Christmas glitzy with lights, gifts, trees, glitter and food that we forget the real story of a humble birth in a lowly stable when God became man and dwelt among us so that we can know the Father and live eternally with him. There is a poem I really like that expresses these thoughts so beautifully. Dr. James Allan Francis © 1926.